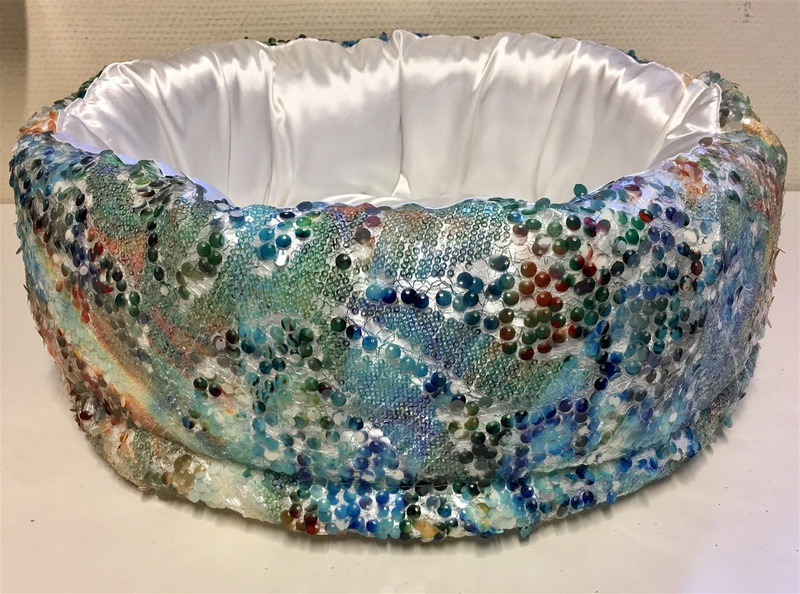 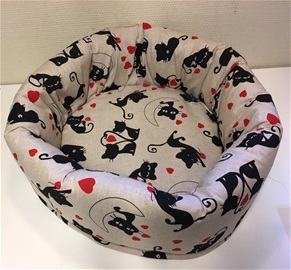 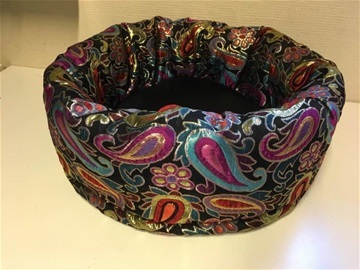 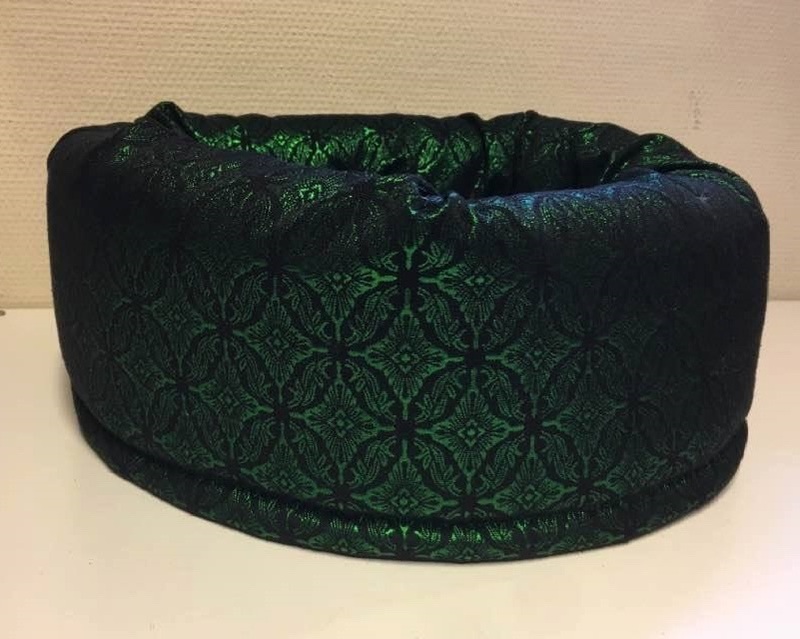 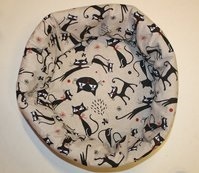 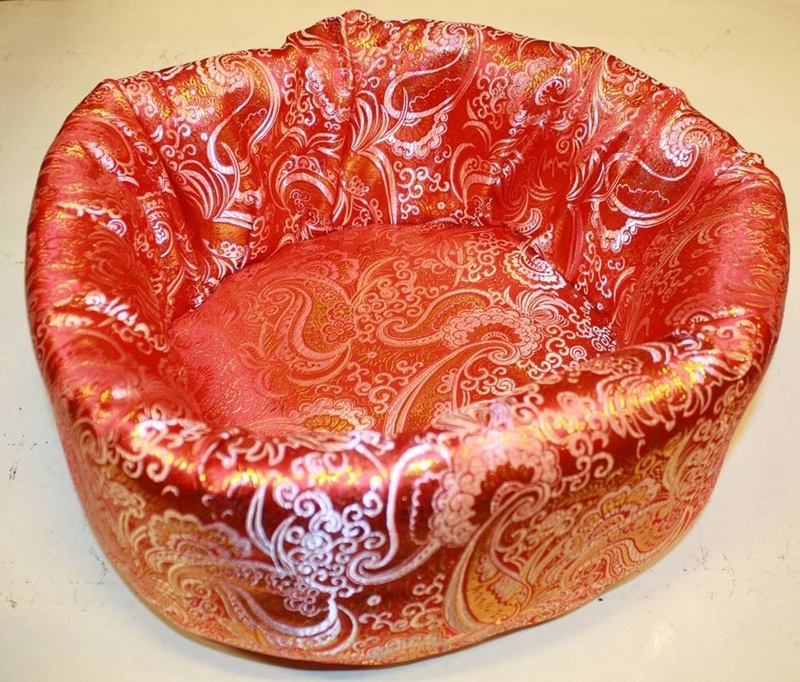 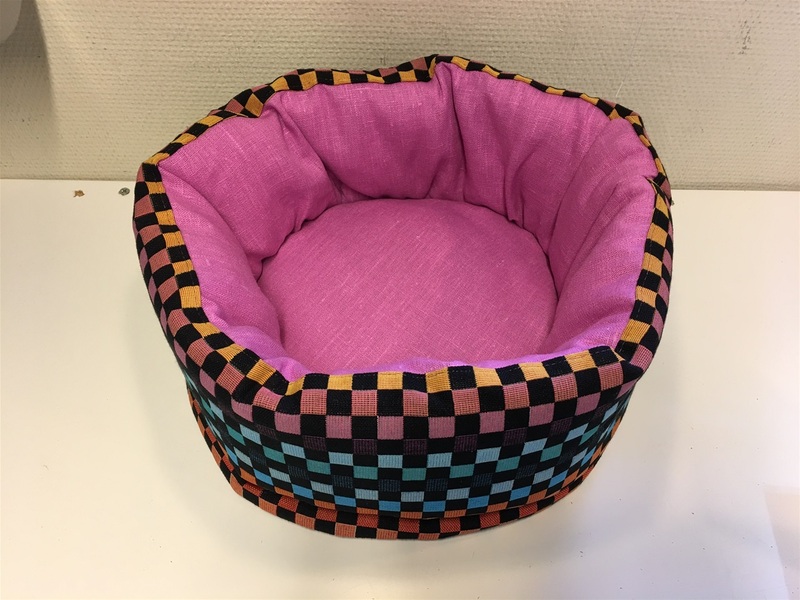 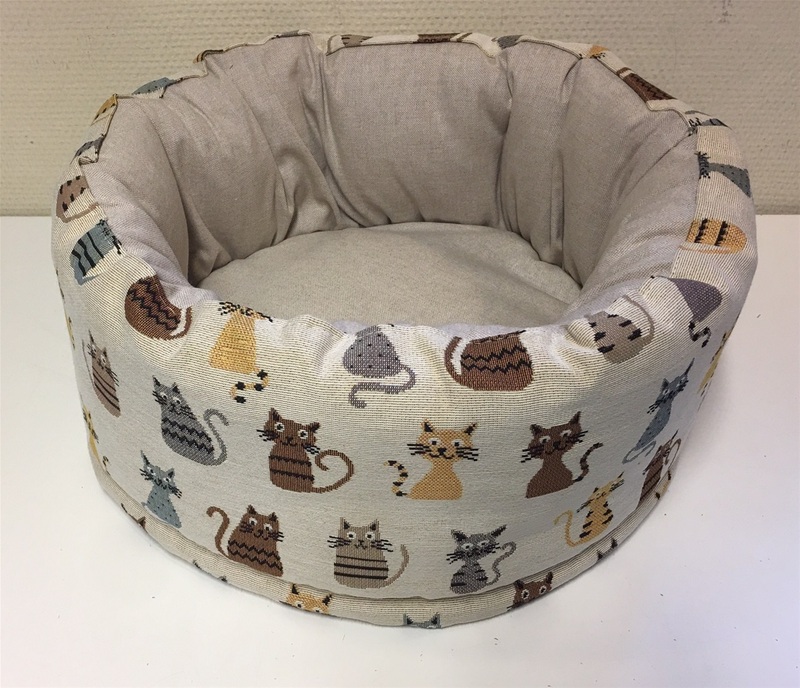 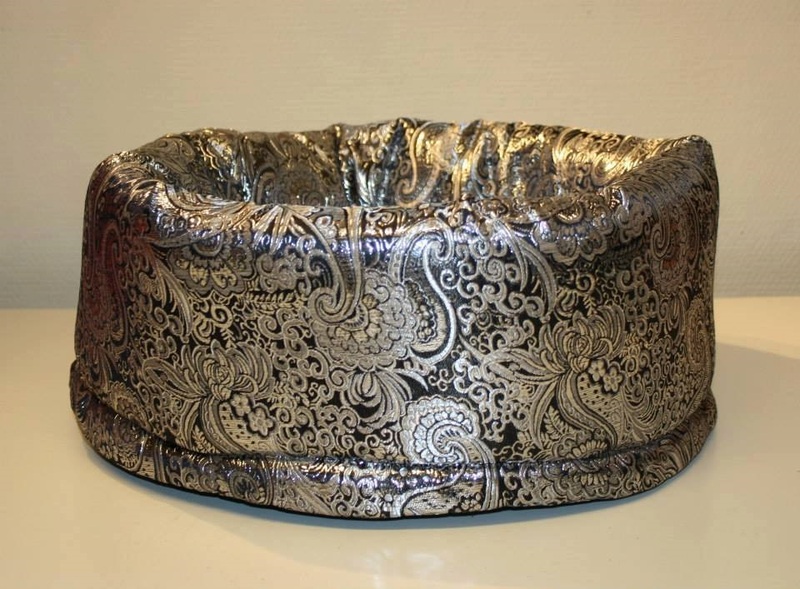 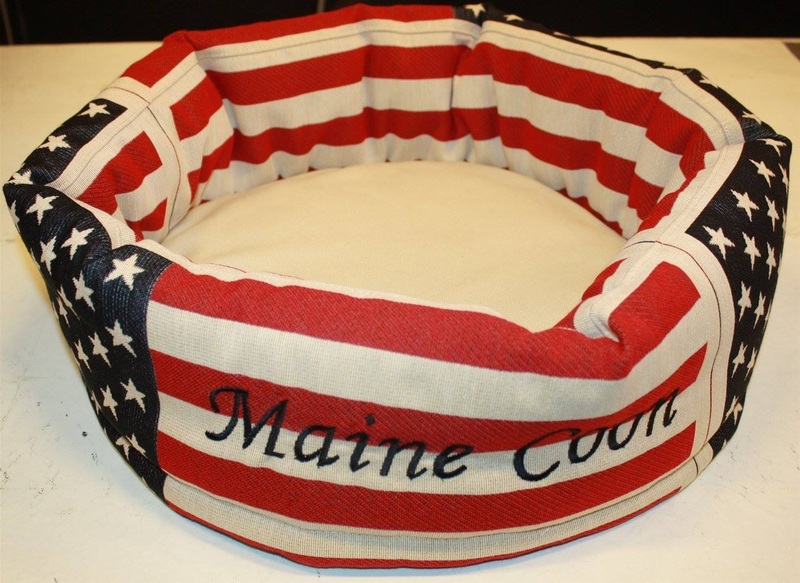 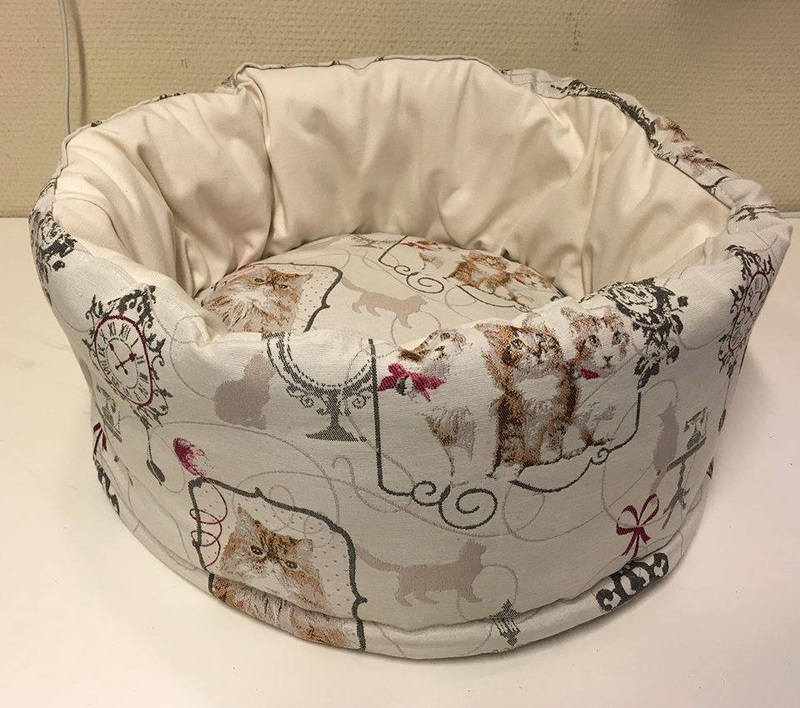 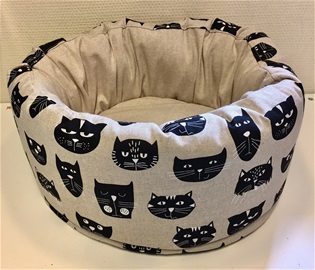 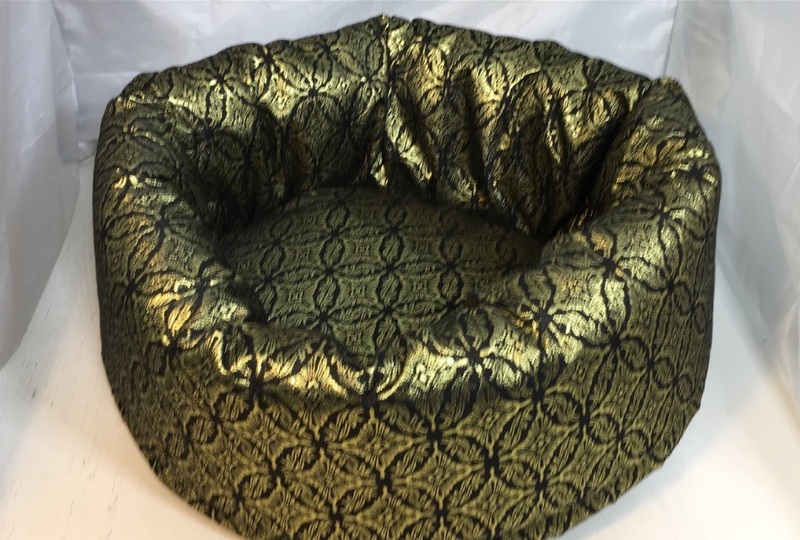 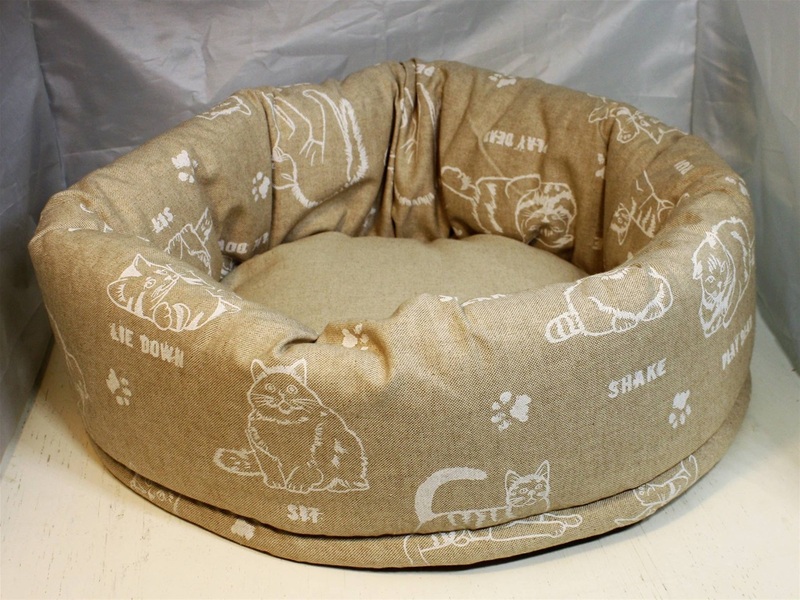 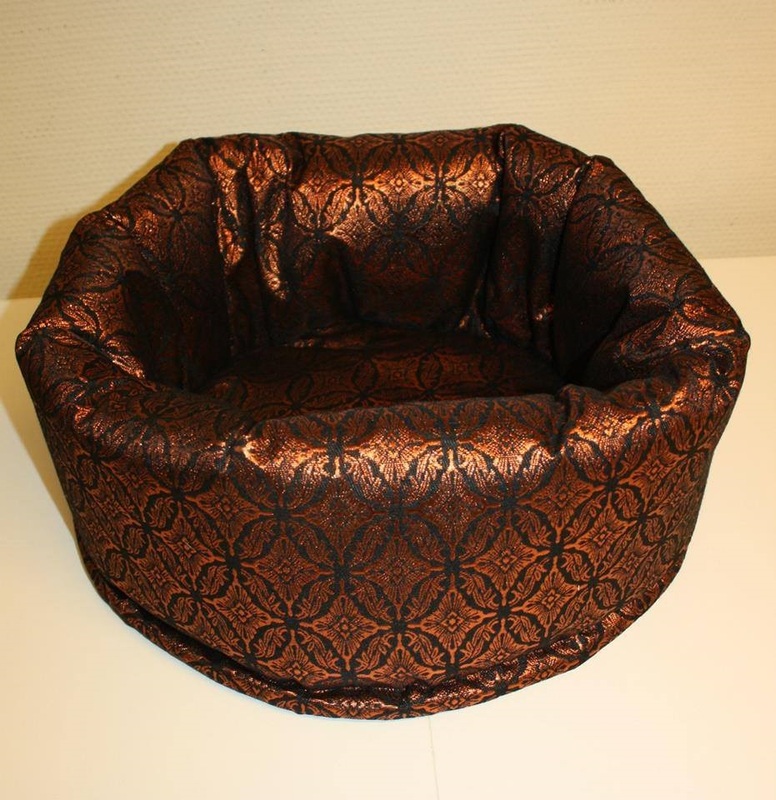 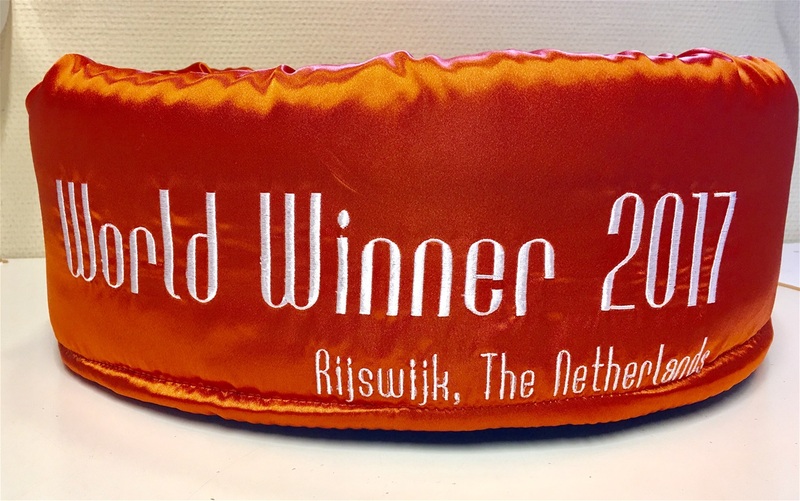 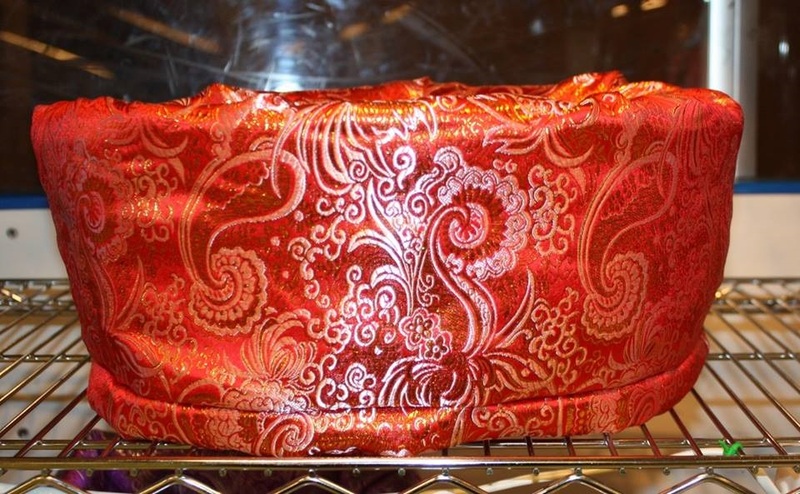 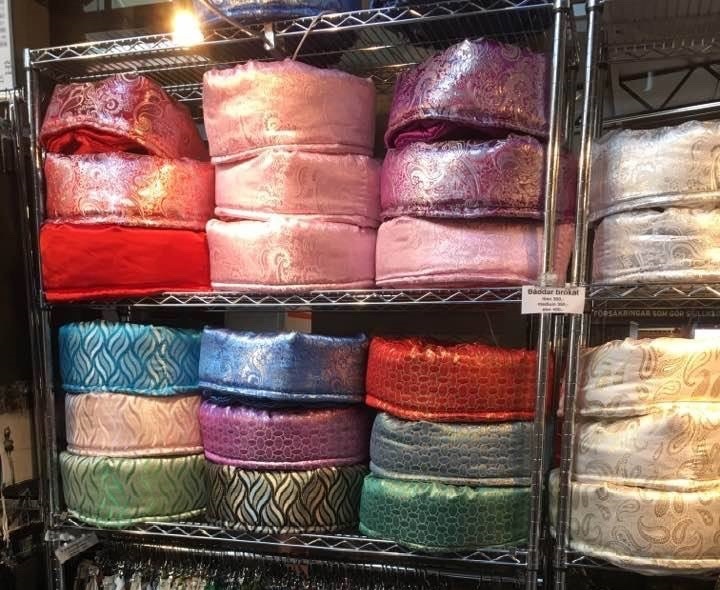 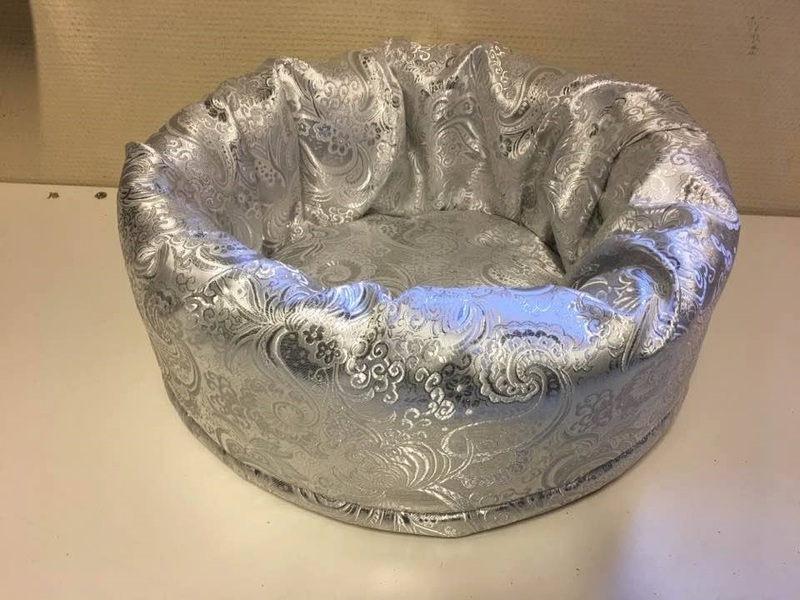 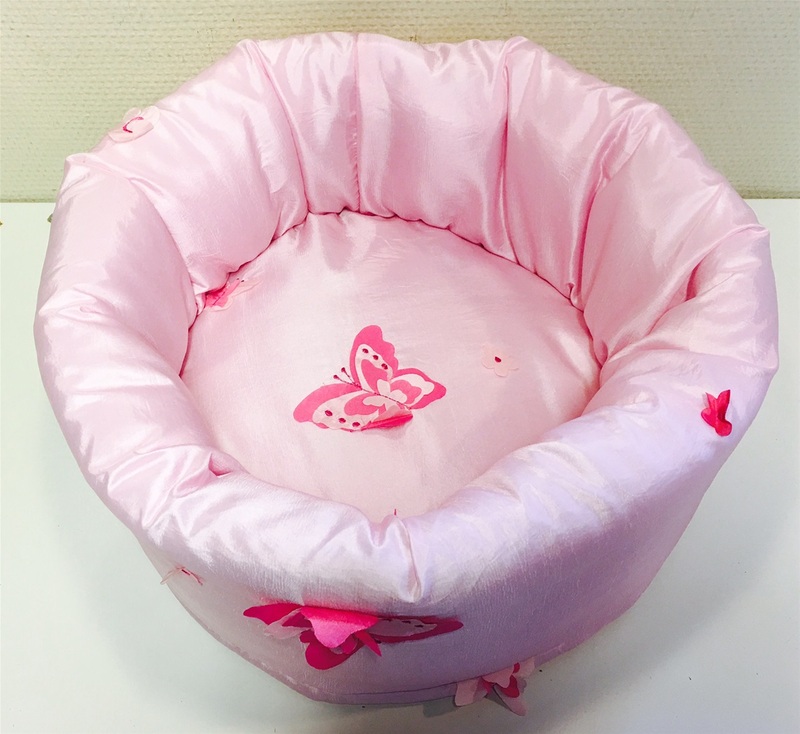 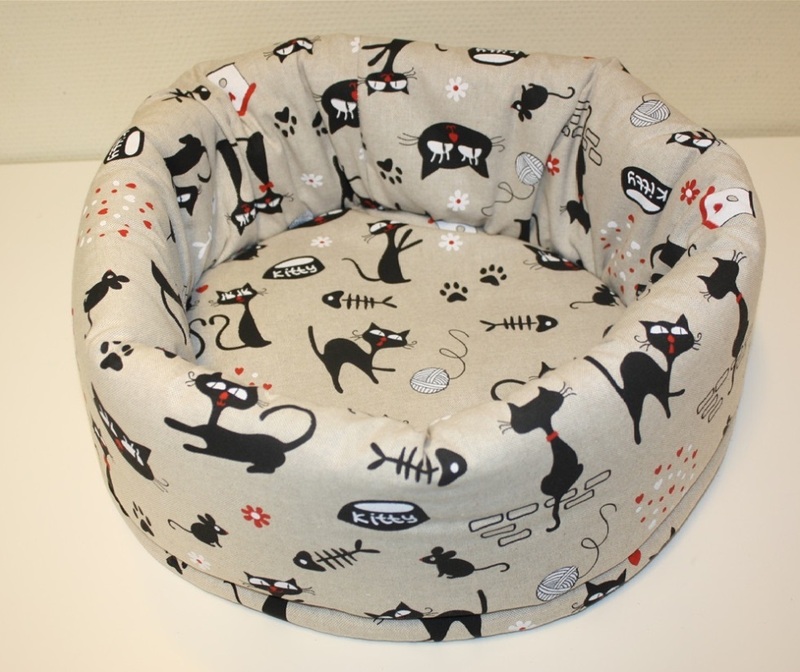 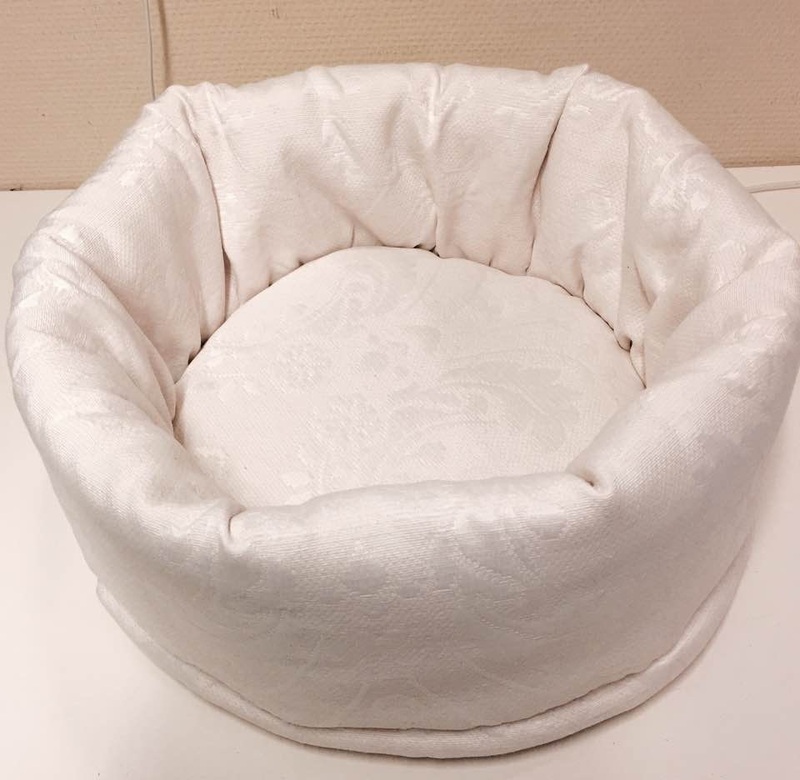 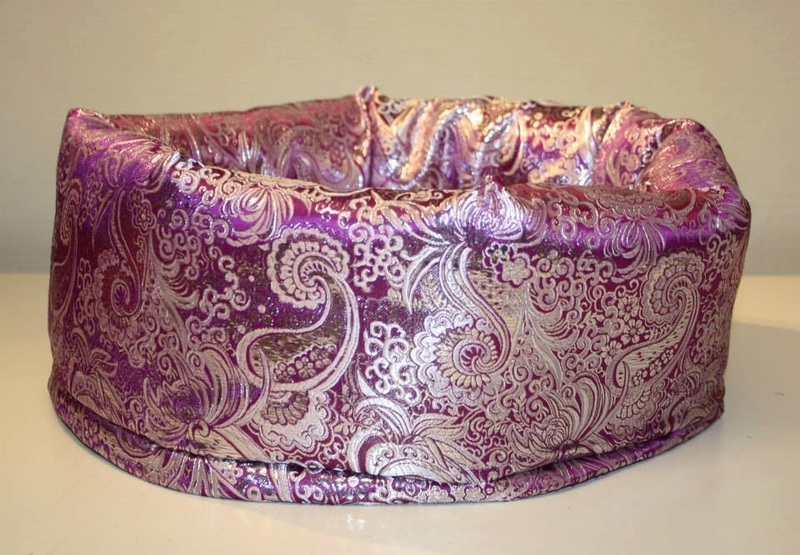 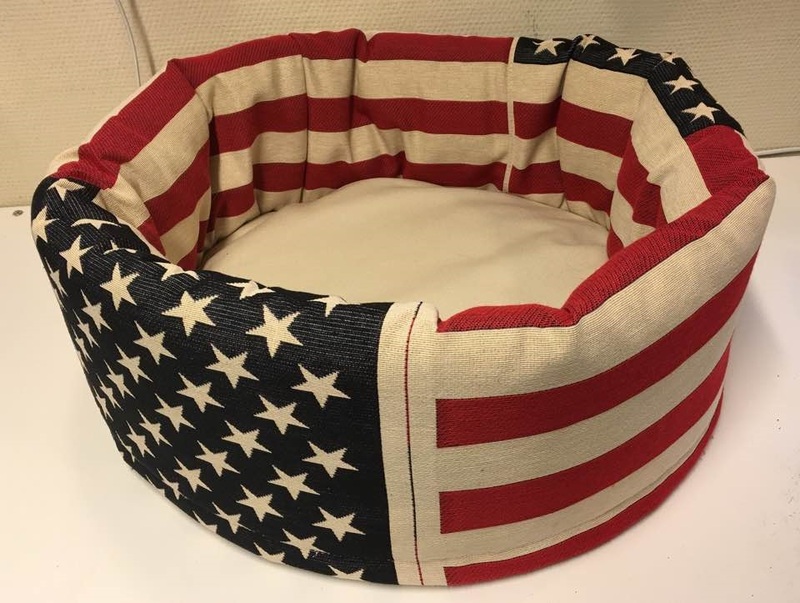 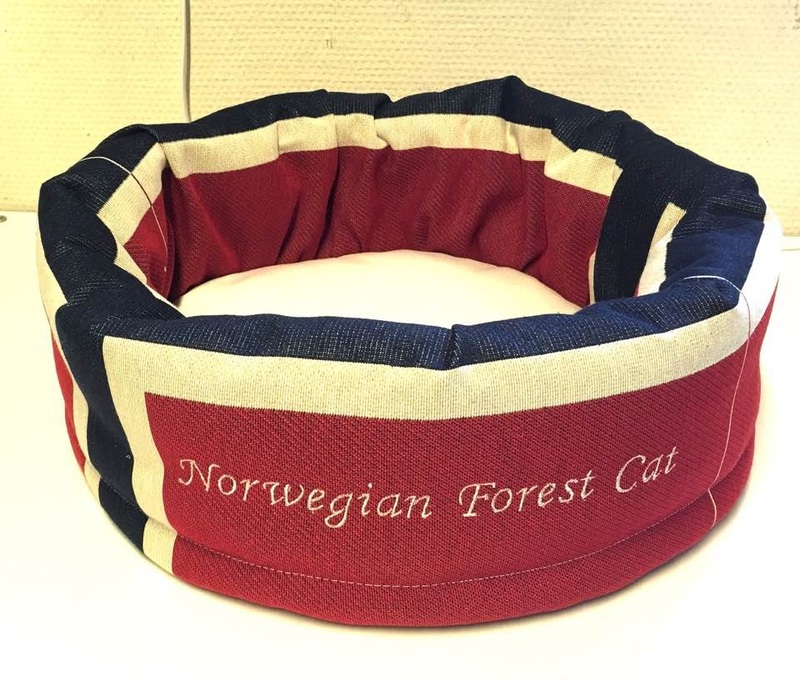 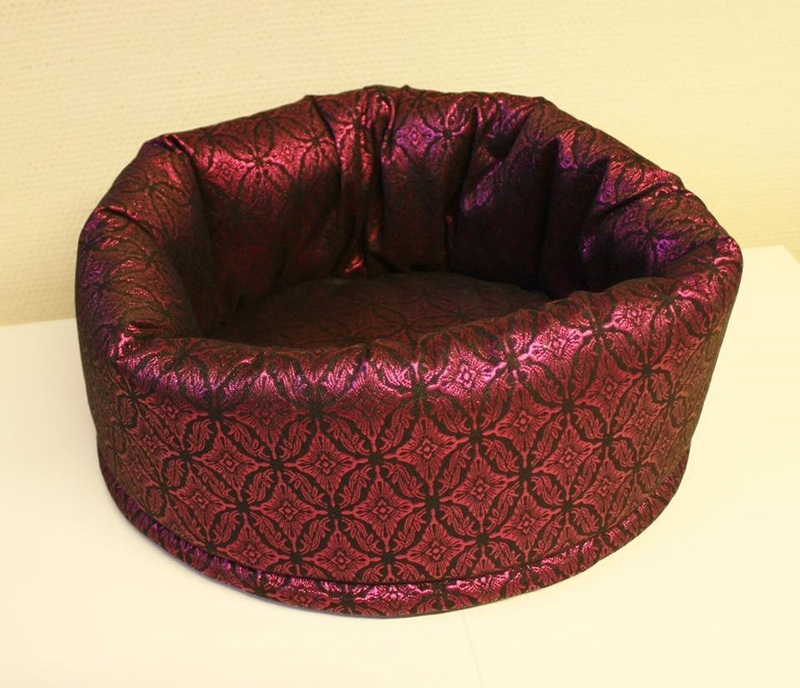 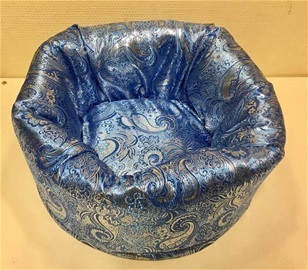 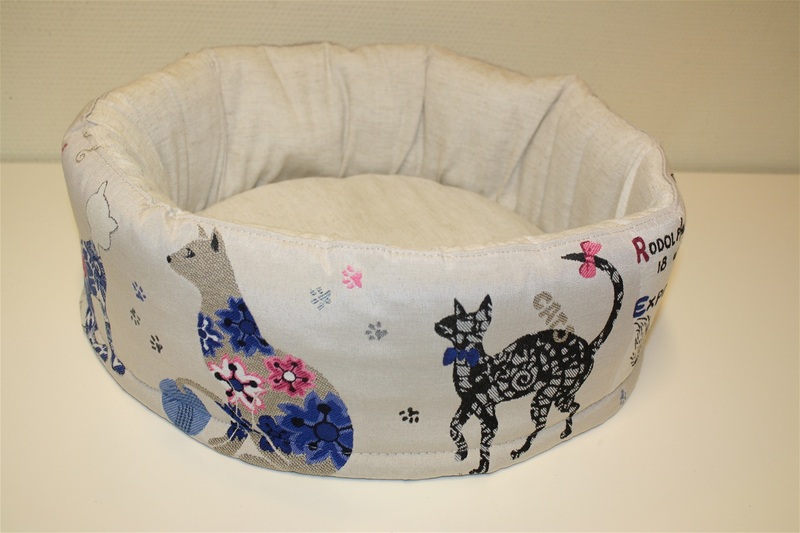 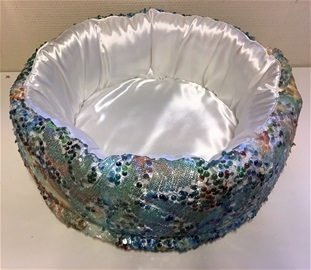 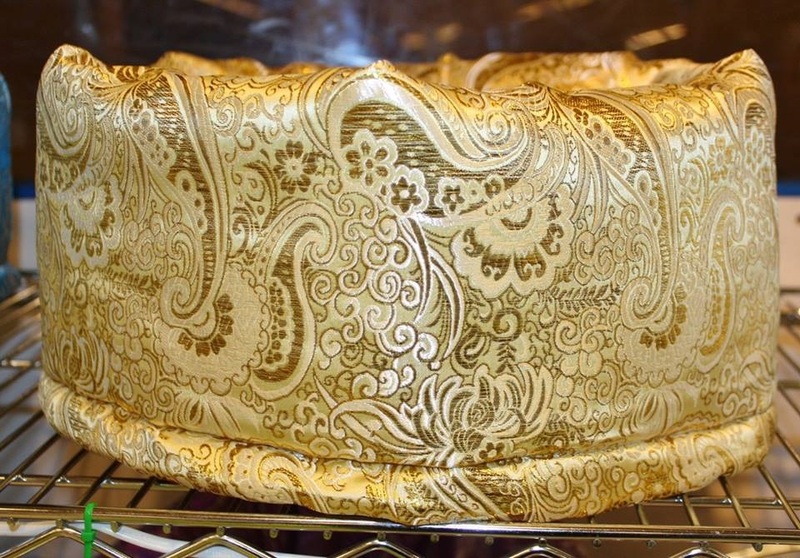 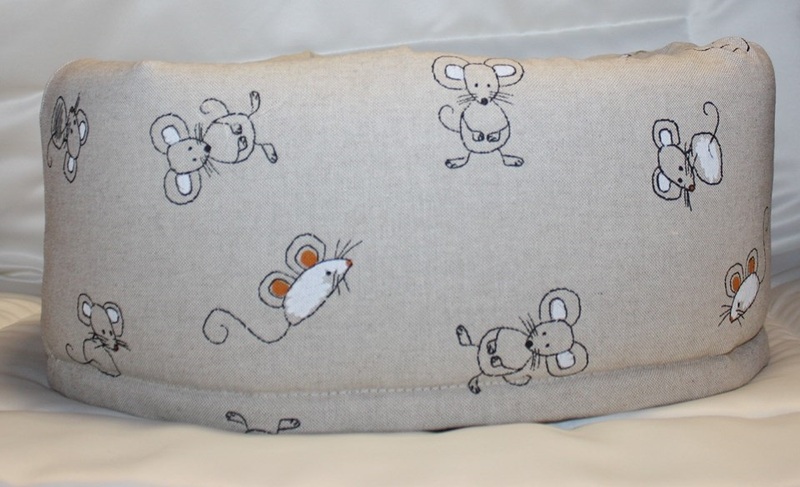 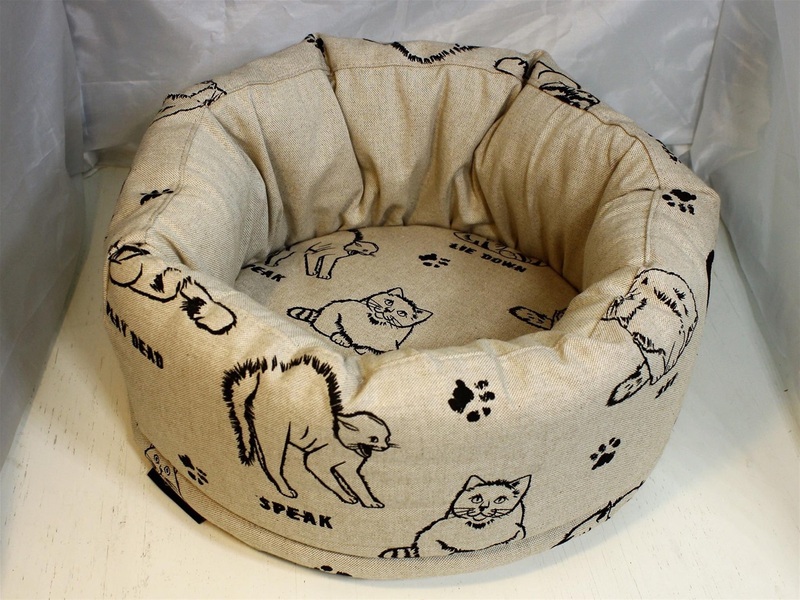 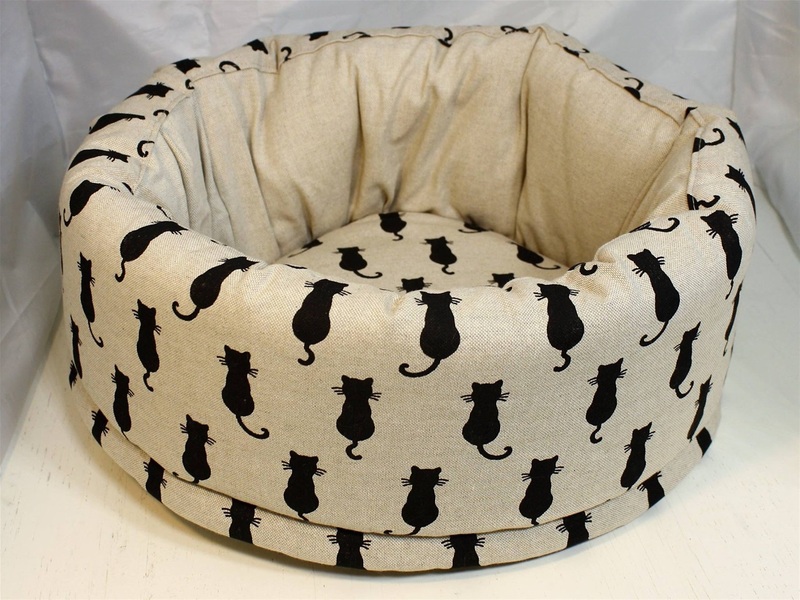 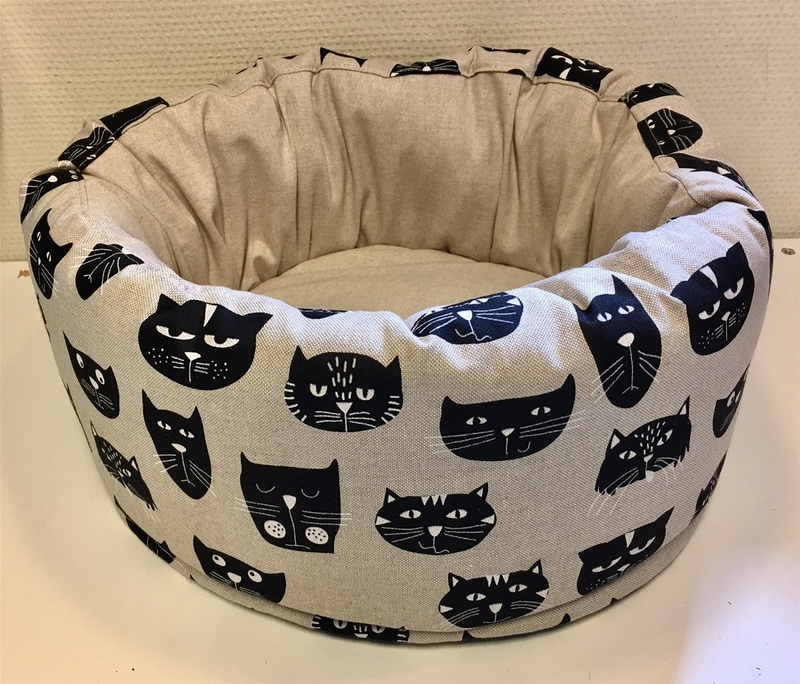 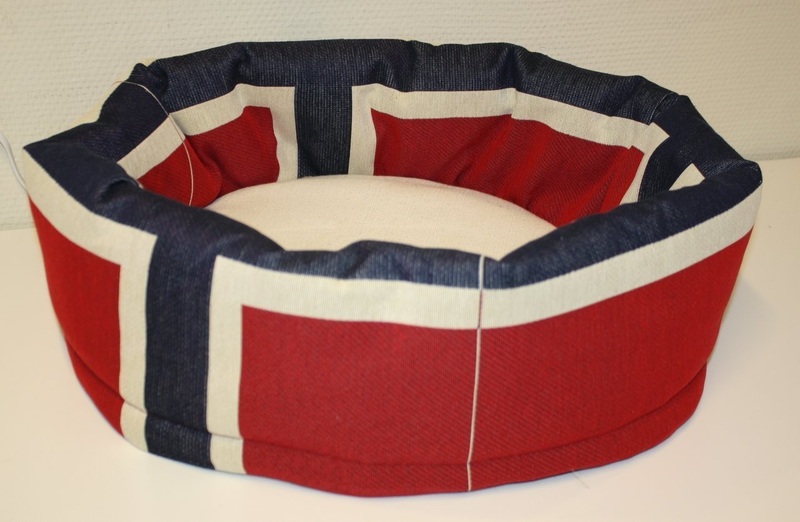 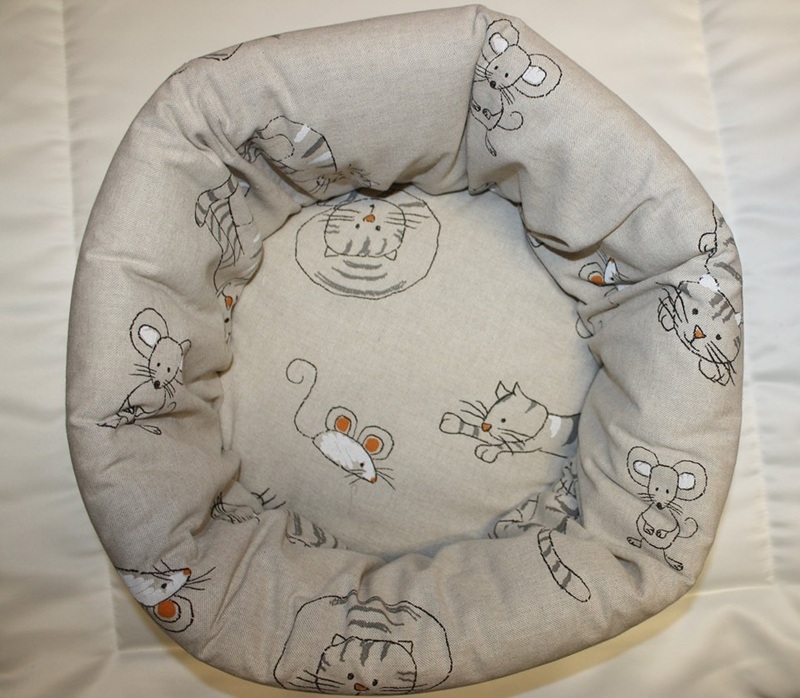 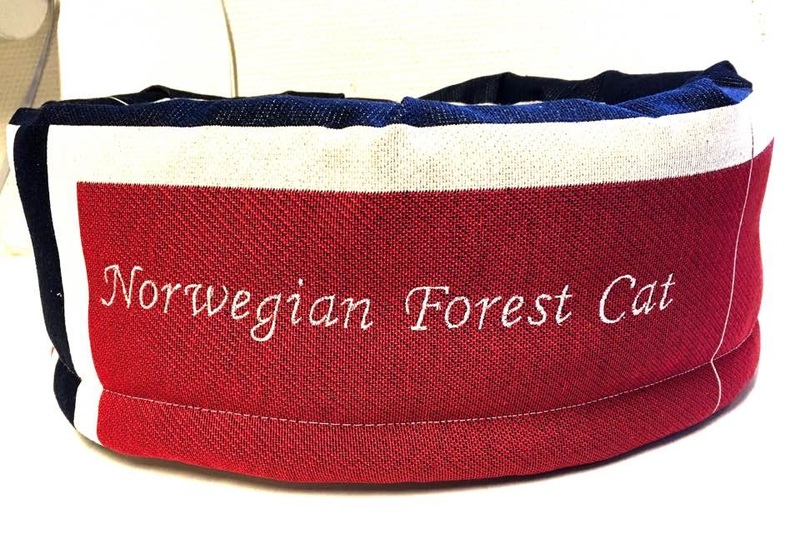 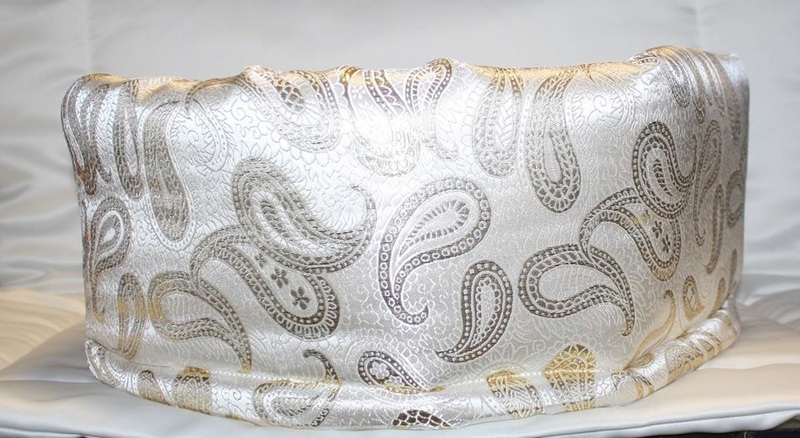 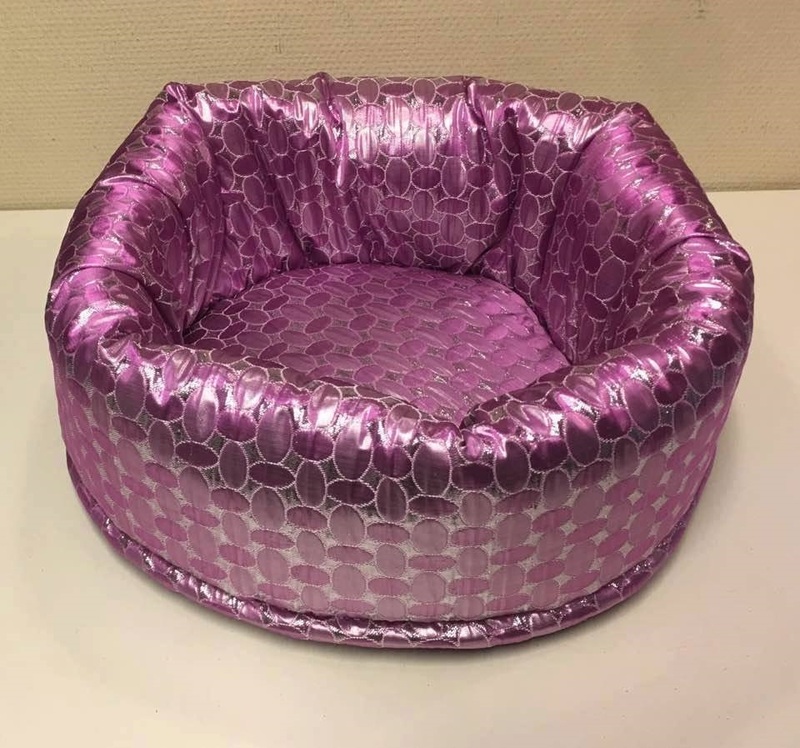 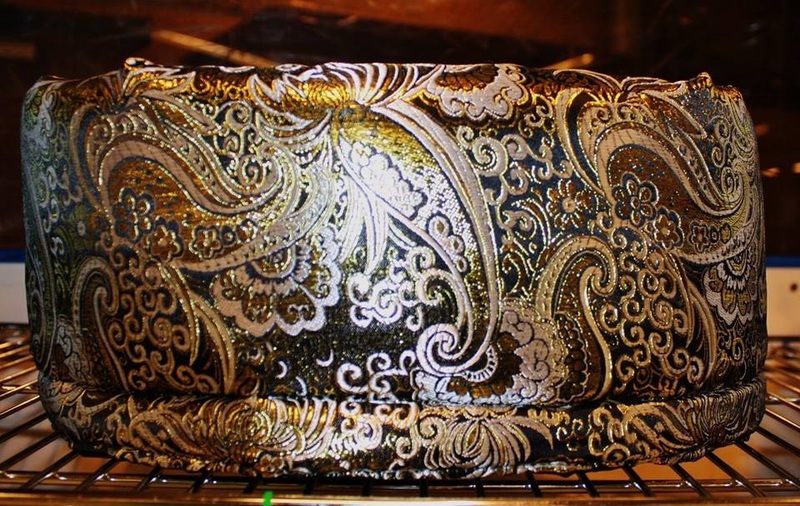 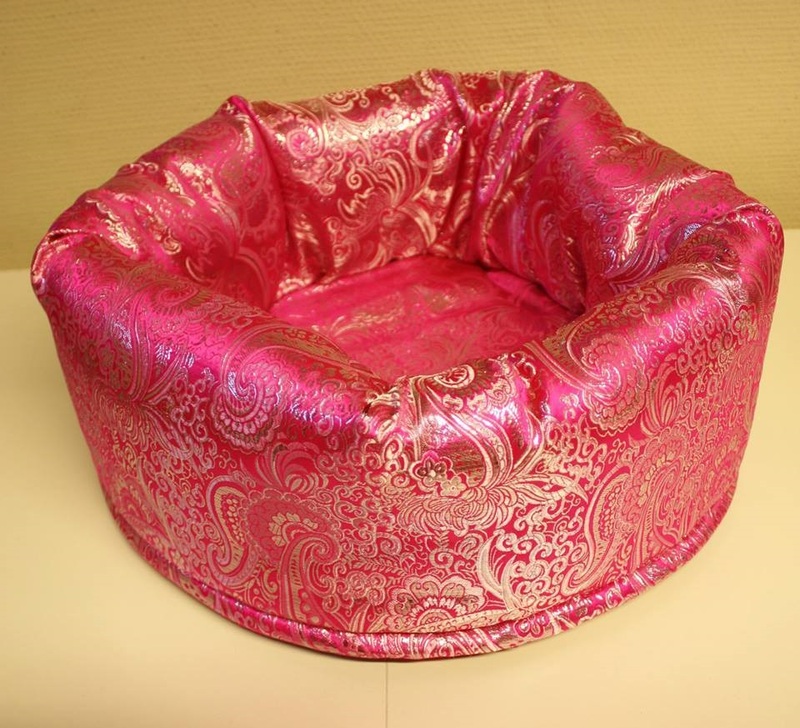 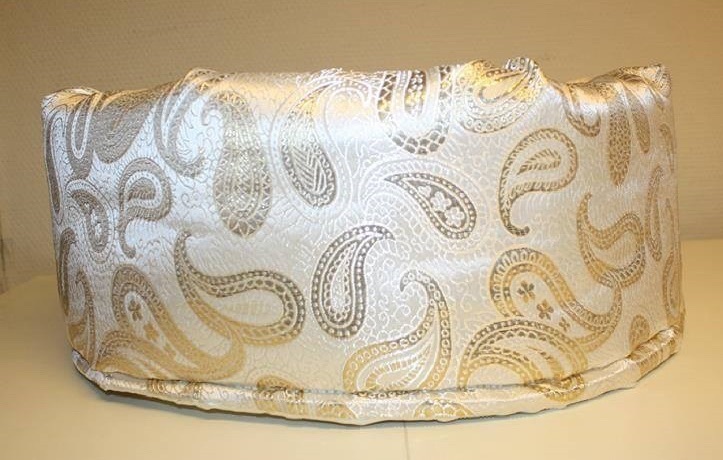 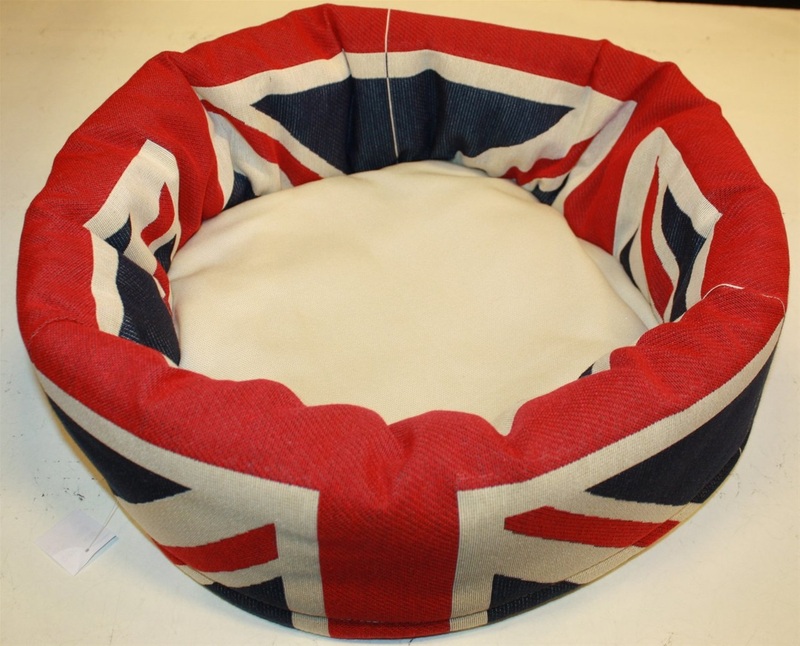 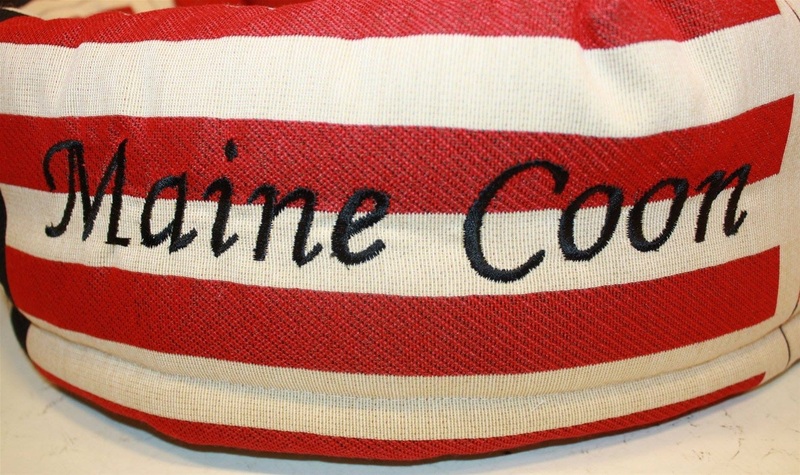 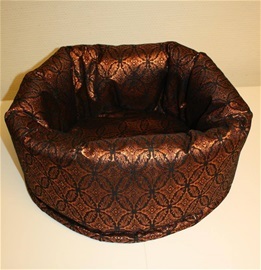 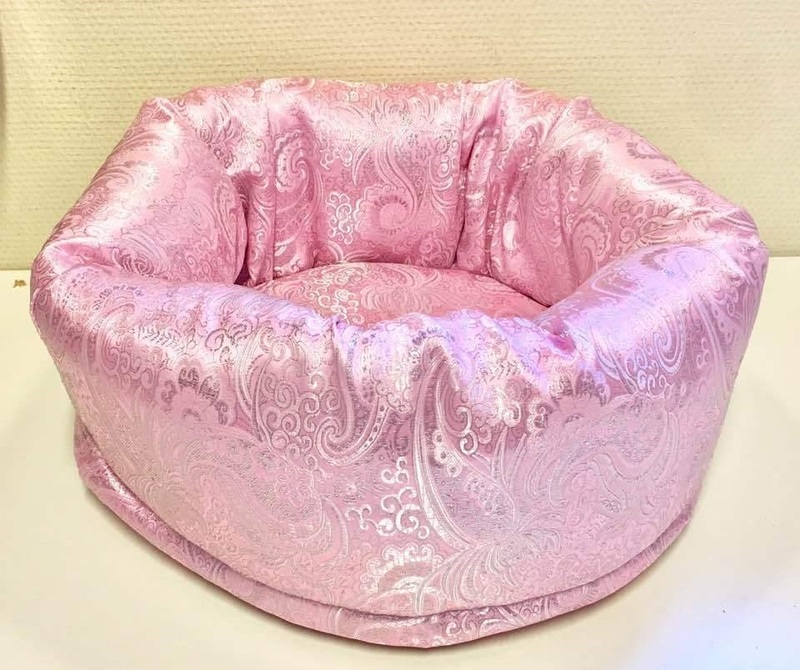 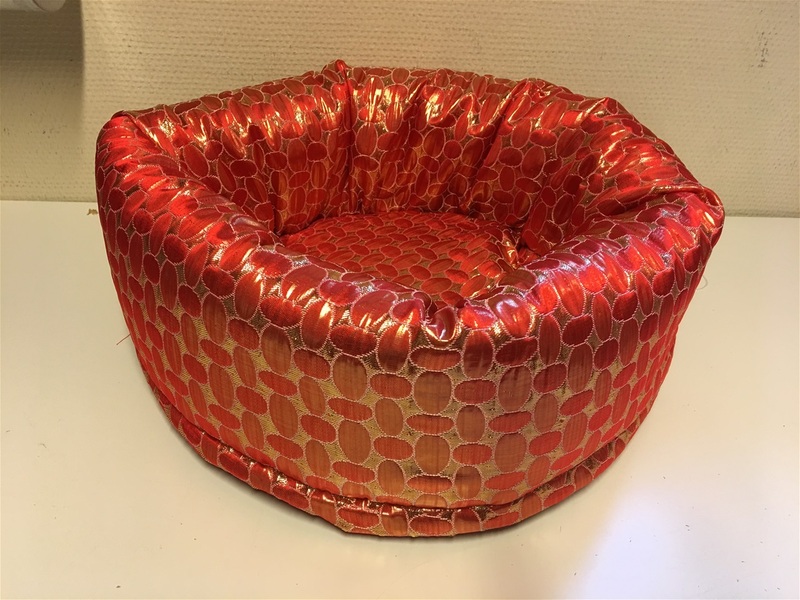 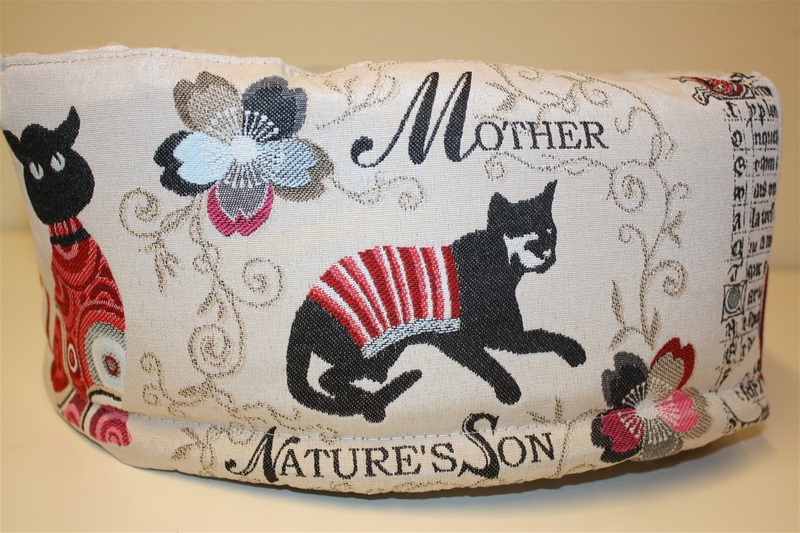 We make beautifull cat beds in satin, brocade, cotton, linen, tapestry. All beds are foldable to be folded lov, medium, high and cosy, just like a cave. 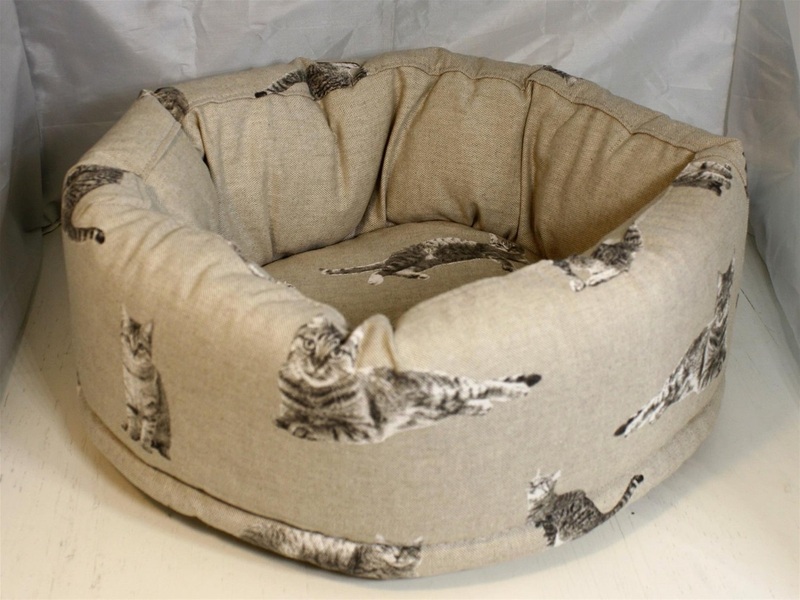 Cats love our beds!